Divanation, the sixth foal of three-time Melbourne Cup winner Makybe Diva, has won for the second time from only four racetrack appearances. 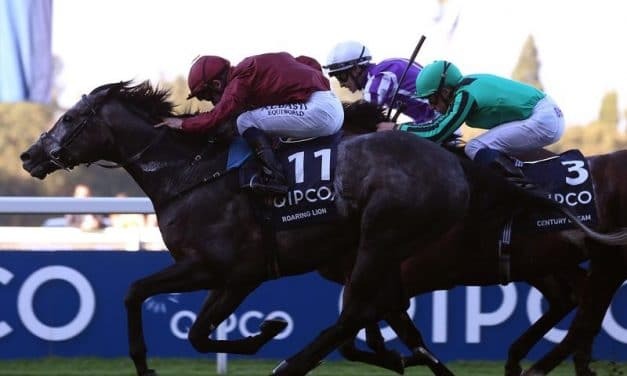 Star European horse Roaring Lion is to shuttle to New Zealand’s famous Cambridge Stud for the southern hemisphere breeding season. 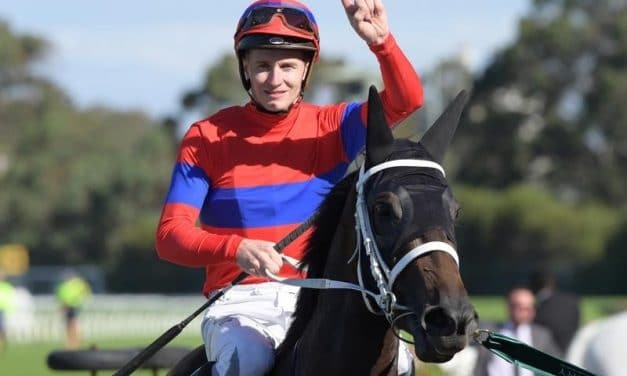 Grangewilliam Stud principal Mark Corcoran experienced one of his biggest moments in racing when Verry Elleegant secured Group One glory in the Vinery Stud Stakes at Rosehill on Saturday. 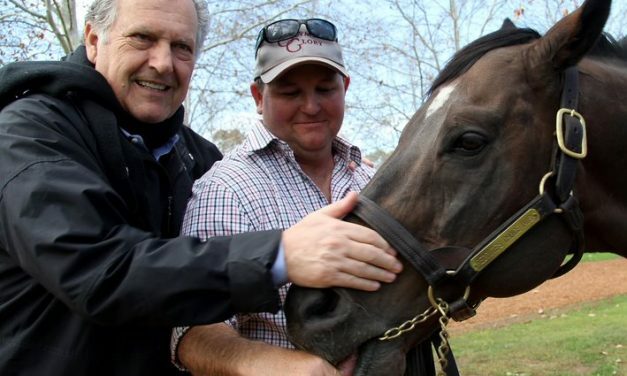 Breed-shaping Australian stallion Redoute’s Choice has died at the age of 22. 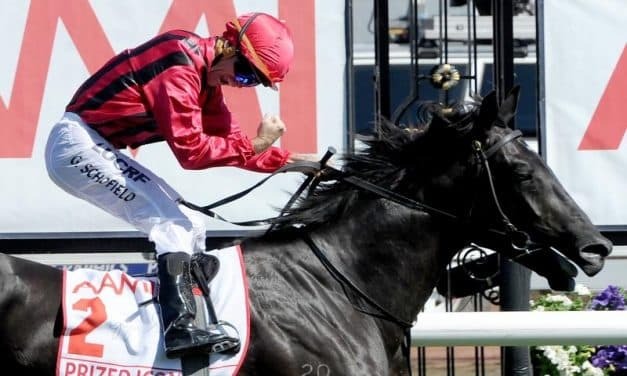 Dual Group One winner Prized Icon will join the stallion roster at Kooringal Stud in the New South Wales Riverina. 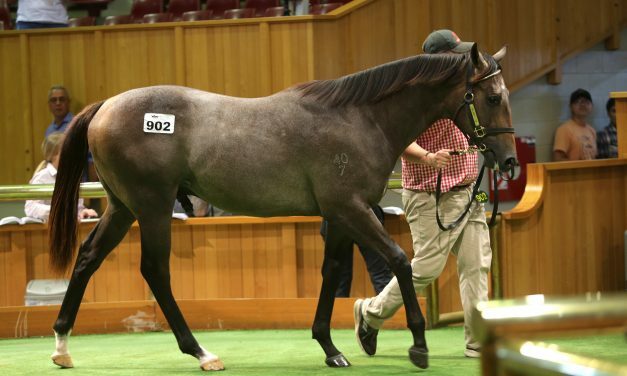 A broad buying bench has seen Book 2 at Karaka 2019 reach a turnover of $9,743,000 for 246 lots sold (73 per cent clearance rate). 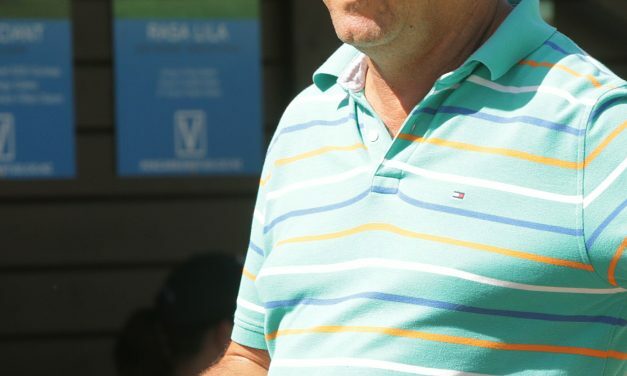 Despite some tough times in the New Zealand thoroughbred breeding and racing industry at present, experienced bloodstock agent Paul Moroney believes there are opportunities that can be capitalised on. It didn’t take long for the action in the Karaka sale ring to match the heated temperatures outside on day six of the New Zealand Bloodstock National Yearling Sale today. A full-brother to Group One performer Hypnos is set to return to Karaka in November after being knocked down to the $270,000 bid of former Melbourne Cup-winning trainer Brian Jenkins today. Queensland trainer Liam Birchley guaranteed himself all the hospitality he could ask for after he won an intense bidding war to secure a flashy Showcasing colt from the draft of Haunui Farm today.